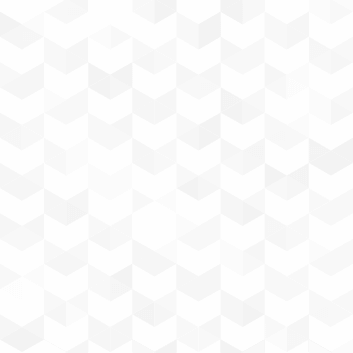 Events, Job Opportunities, and More! Many of us feel like we’re in the same boat – what does it look like to include early literacy in our everyday activities? 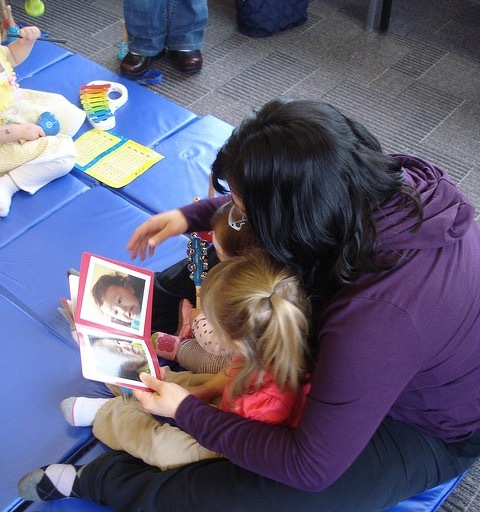 We know reading books with young children positively impacts many aspects of their development, including strengthening the bonds between parent and child. But did you know that when you share wordless books w ith babies and toddlers you may be building their vocabulary even more than when you read a book with simple text? If you have a child under 2 and live in Alaska, we invite you to try it out with two Alaska-themed, wordless board books that are packaged with the Babies on Track video – free. Just click here to request your copy. 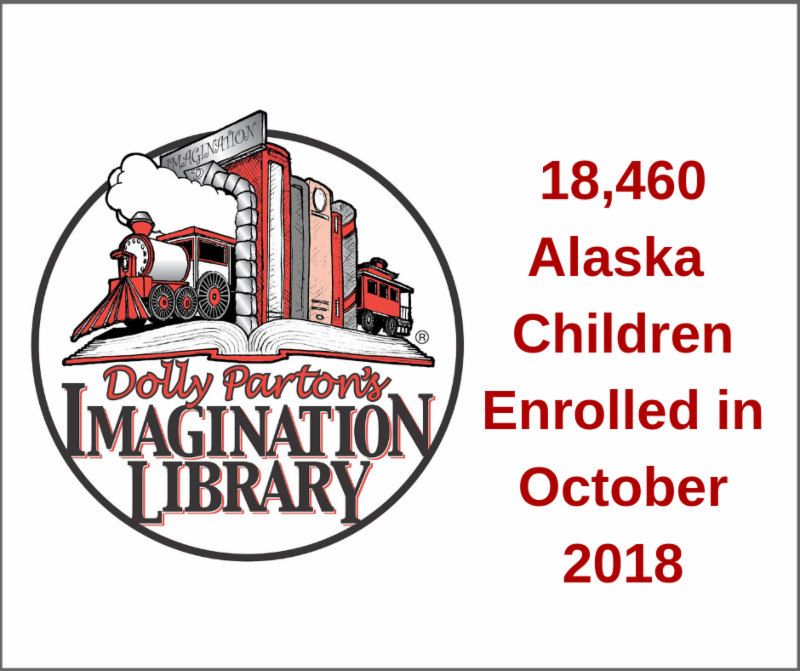 It's a big job to make sure over 8,000 children in Anchorage get Imagination Library books each month, but someone has to do it! For the past five years, that person has been none other than Andria Werning. She and her team of volunteers do incredible work enrolling children, engaging families with events, and making sure everything runs smoothly. Nonetheless, the time has come for Andria to move on to bigger and better things. We will miss her dearly! 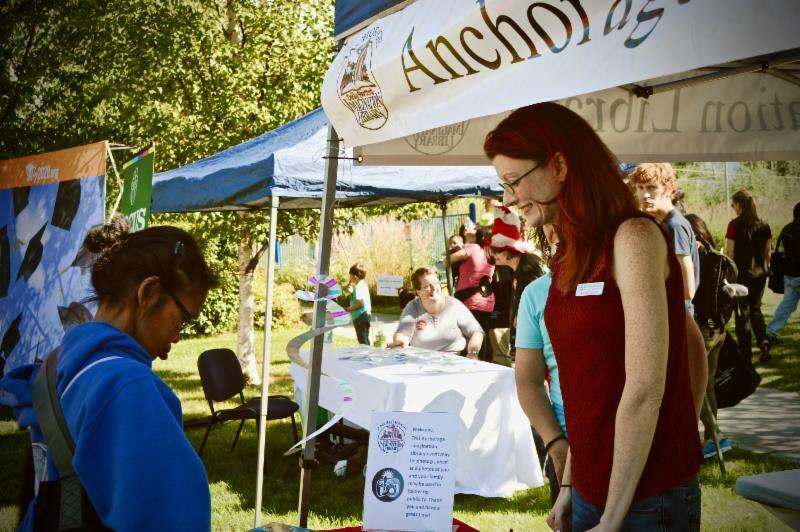 If you're passionate about learning, literacy, and the Anchorage Imagination Library, consider applying to be our Program Coordinator. 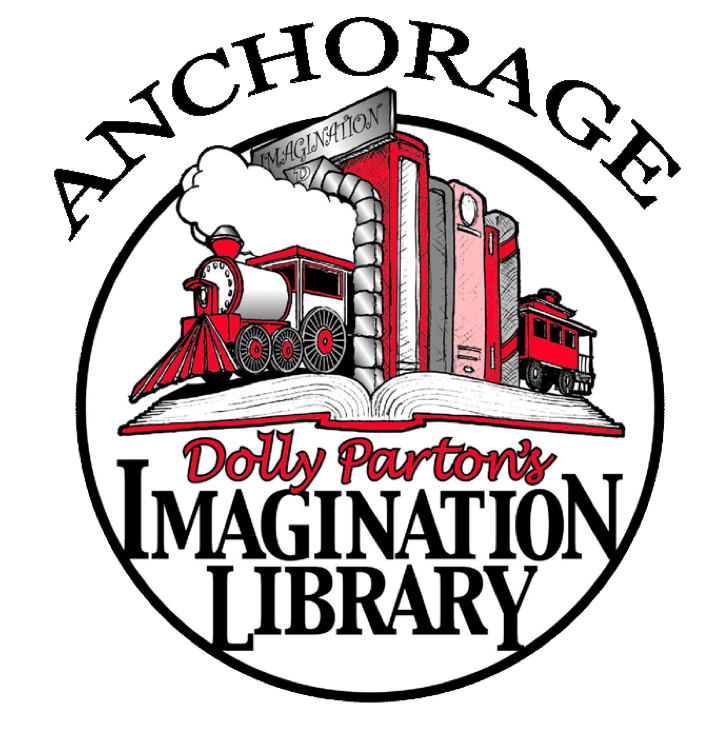 The Program Coordinator ensures Anchorage Imagination Library, a program of Best Beginnings, runs smoothly and efficiently to provide children 0-5 and their families access to free, age-appropriate books; and provides backbone support for Best Beginnings staff and Board of Directors. This is a part-time (30-35 hours per week), grant-funded, non-exempt position. Click below to read more and apply. Free Event for Families with Children 0-5 Years Old! Join us for storytime, fun crafts, activities, and lots of great museum exhibits to explore. For more information click here . We are constantly overwhelmed by the support you all give to Alaska children. We know that when it comes to picking an organization to give to you have many choices. We can't say thank you enough for trusting us with your dollars to make a meaningful impact. 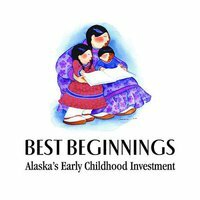 This year over 50 Alaskans gave to Best Beginnings through Pick.Click.Give. Thousands of Alaska children are moving one step closer to kindergarten every day. Because of you they'll be a little more prepared when they get there. Thank you!